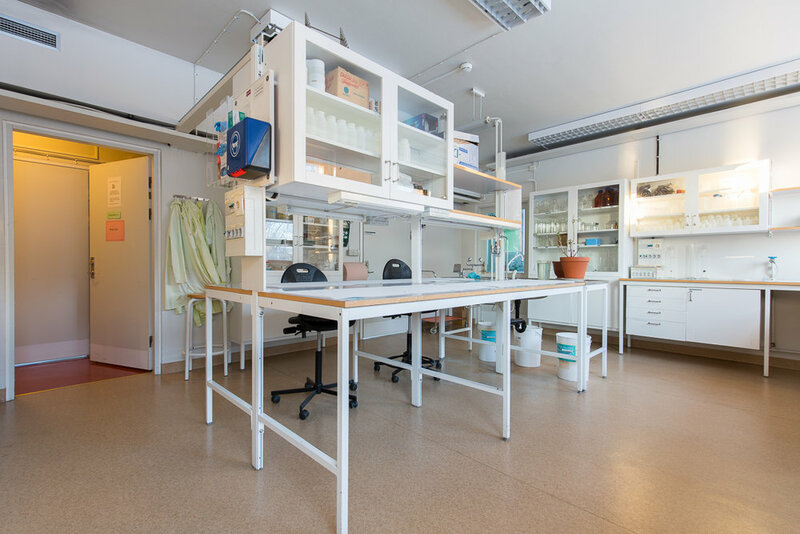 Plant and Soil Lab, 34 sqm with plant and soil preparation room, 5 sqm with stainless-bench with sink and soil trap. Plant lab with two sinks, two drying ovens and several work benches, outside the room one more drying oven. 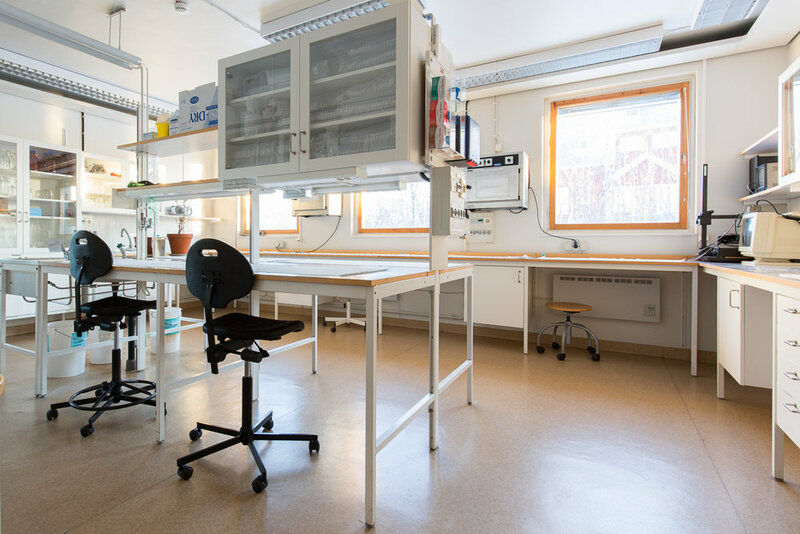 This lab is administered by the Abisko Scientific Research Station. If you would like to use it or any of the instruments located within it please contact Majlis Kardefeldt, majlis.kardefeldt [at] polar.se. 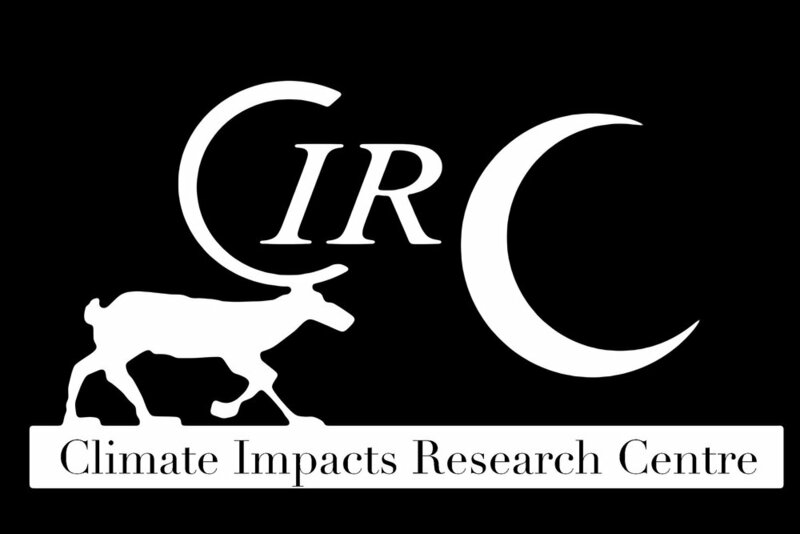 Note: Some of the instruments located in this lab may be owned by a specific researcher and this information is found on the associated instrument page and you must contact this person before using the instrument.